Anonymous search engine fraudsters continue to file counterfeit takedown requests with Google in an effort to sway search results. 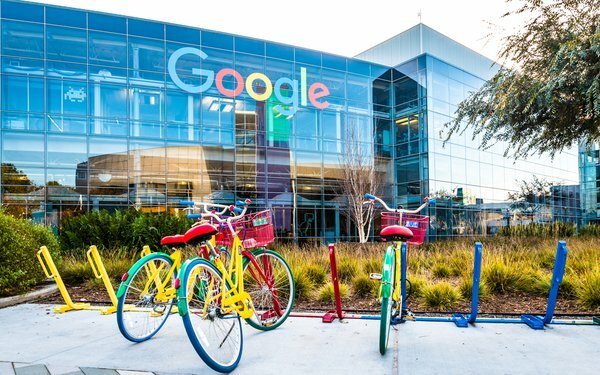 They pose as legitimate rights holders to content and reporting agencies working on behalf of major companies and rights holders to ask Google to remove millions of URLs, according to a recent report. Many of these links point to pirated sites, but copyright enforcement is not the main reason why they are sent, according to the report. Instead, the fraudsters are after the ability to rank content from competitors downward. Some of the takedown requests from companies like WebControl, a Russian company, are seemly sent on behalf of more well-known companies such as Walt Disney, but the fraudsters use a variation of the name such as "Walt Disney LTD." The name change is intended to create confusion in Google’s transparency report. "This notice states that the reported links infringe the copyrights of the film Looking Glass, which as far as we know is not linked to Disney," reports Torrentfreak, which also provides links to some of the reports from the Lumen database. Most fraudulent requests use a variation of the company’s name, but the database also shows requests for removal of online content from completely unrelated firms. For example, it shows Russian entities requesting the removal of Disney content, but the company requesting the takedown is not associated with the company that owns the content. The problem apparently has spun out of control. Torrentfreak points to a post on Google’s Webmaster Central Help Forum where rights holders flagged several problems and complain about abuse. The owner of iKinoHD.cc, for example, calls attention to abuse in descriptions and the fact that these legal URLs are indicated in a removal report and linked to a document in which they have no relation.